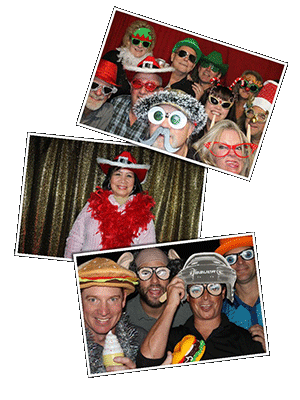 Guaranteed to amuse your friends, leave a lasting impression on business associates and create a buzz that will have your guests talking, reminiscing and laughing about your get-together for months to come. 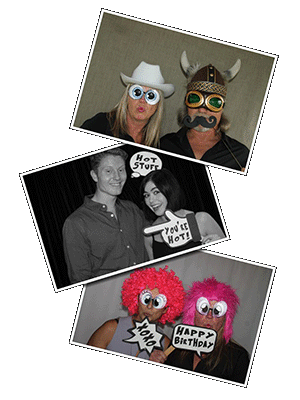 Our unobtrusive, user-friendly photobooth is a sure-fire way to ensure your event stands out from the crowd. 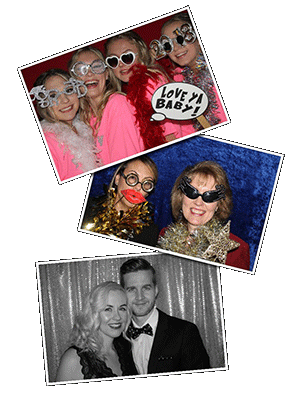 At least one LITTLE BLACK BOX PHOTOBOOTH attendant will be on-hand at all times during your event, so you can relax and leave the details to us, and we can offer an array of options in order that you can customize your photobooth experience to suit your needs and desires precisely. 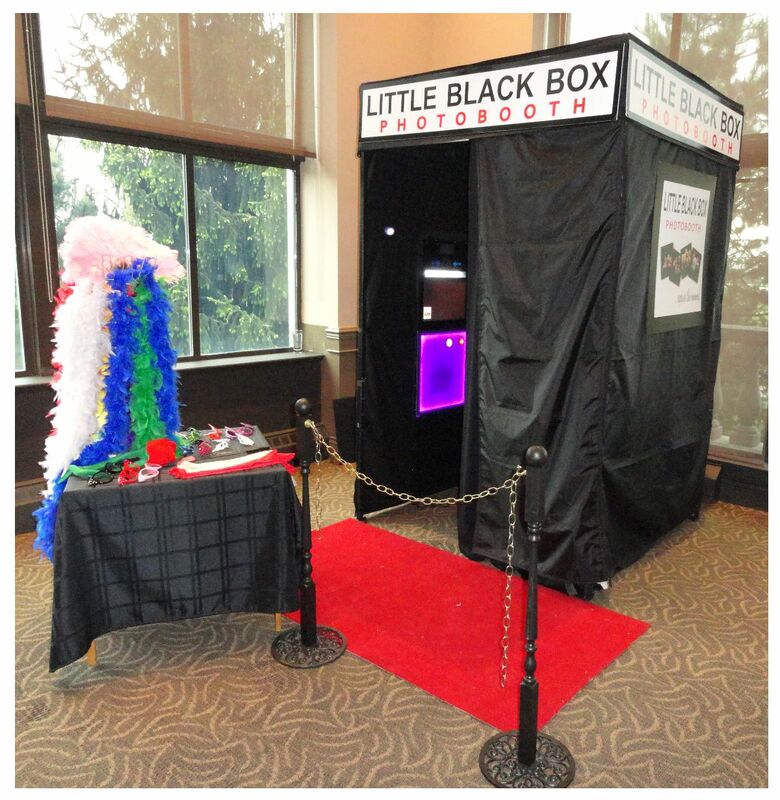 "Little Black Box Photo Booth was at our Grade 7 Grad. 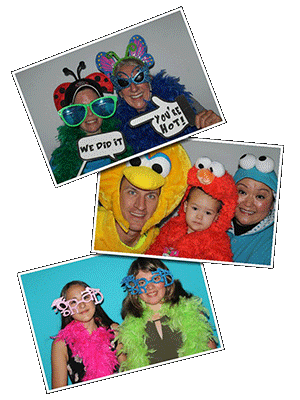 They were a big hit with the kids! Diane and her assistant were professional, friendly and accommodating. 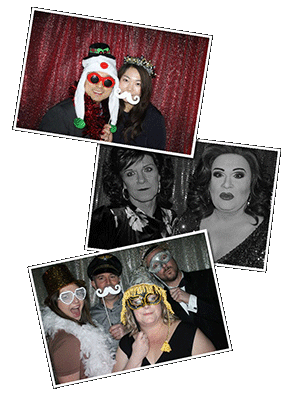 Couldnt have asked for a better photo booth company. 5 out of 5 stars without a doubt!"